Can you believe the year is already halfway over? Crazy, right? Well, here are the July releases to kick-start the second half of 2016! 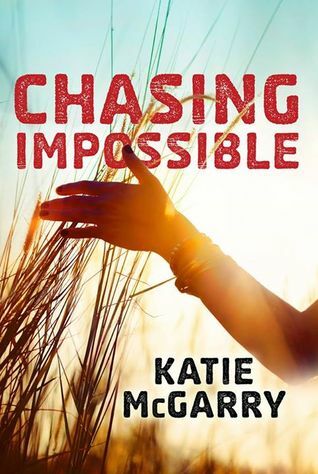 I loved reading Chasing Impossible last summer! Katie McGarry is one of my favorite authors, and I am so happy with the latest addition to her Pushing the Limits series. You can read my 5 star review here. 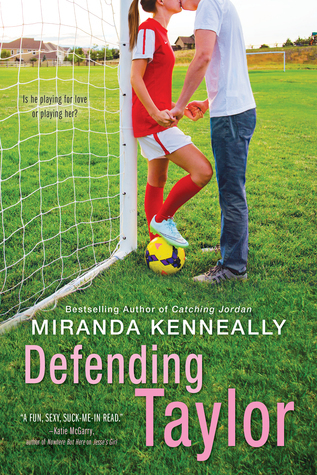 Miranda Kenneally is another one of my auto-buy authors, and I was so excited to be able to read her newest book early! You can read my 5 star review here. 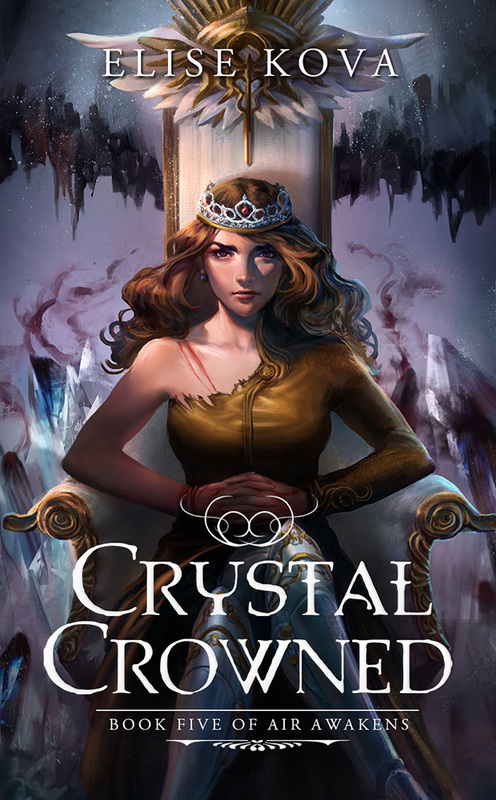 Crystal Crowned is the finale in a five book series. I read and loved Air Awakens (review here) and Fire Falling (review here), and I can’t wait to read the rest of the series. I’m so excited that I get to participate on the blog tour for Smash & Grab! Look for my review coming on July 18th! 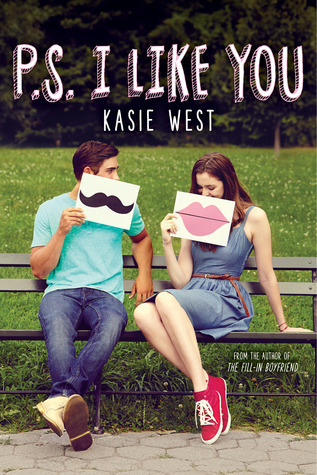 I’ve read one Kasie West book, and I want to read more! The one I read was so sweet and cute, and P.S. I Like You sounds like it is going to be adorable! The real question is who isn’t excited for a new Harry Potter story!?! 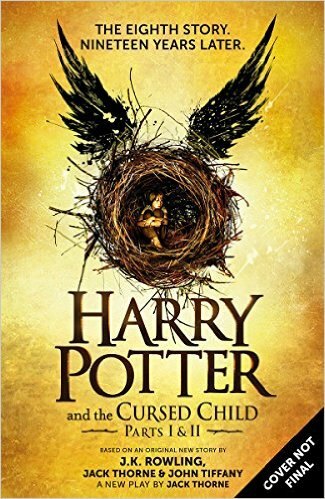 I was really excited for The Cursed Child until my son, his girlfriend, and two Potterhead bloggers I am buddies with read full plot summaries from people who saw the play. They all agreed that it sounded like a fanfic. I am still going to read it, but I am a little afraid now. I don’t want to be disappointed. That’s a real bummer. I hope I’m not disappointed either.